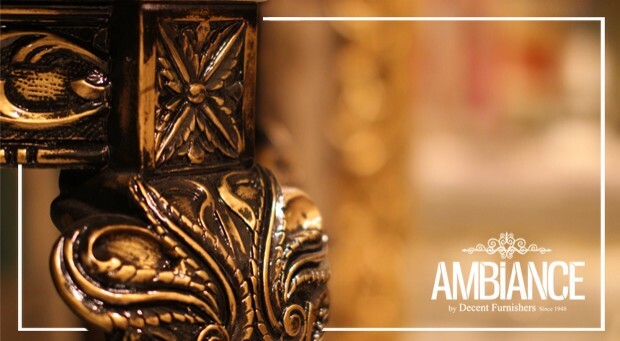 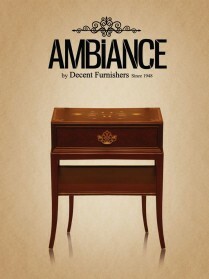 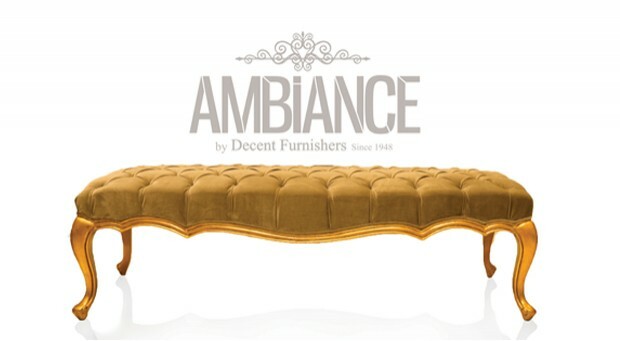 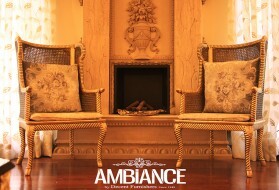 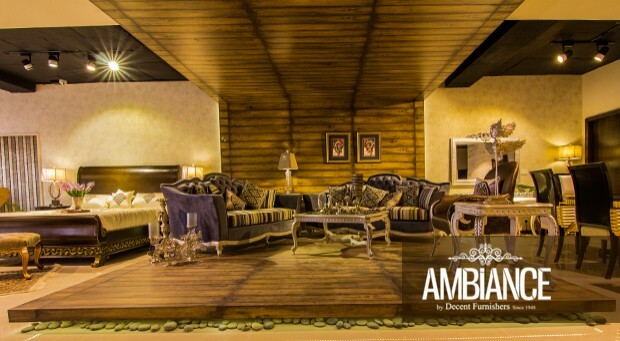 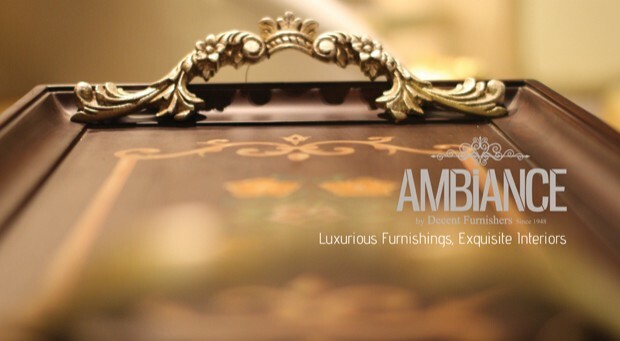 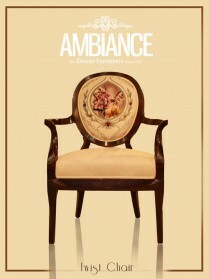 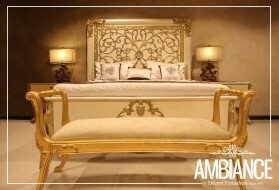 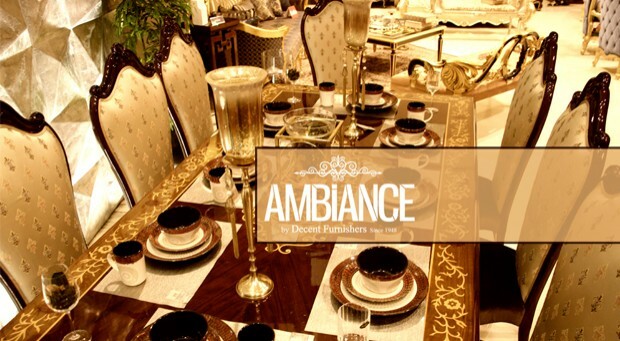 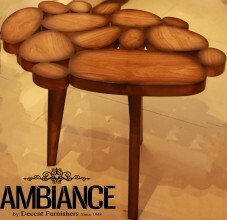 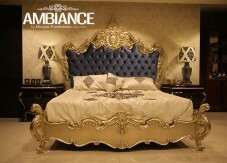 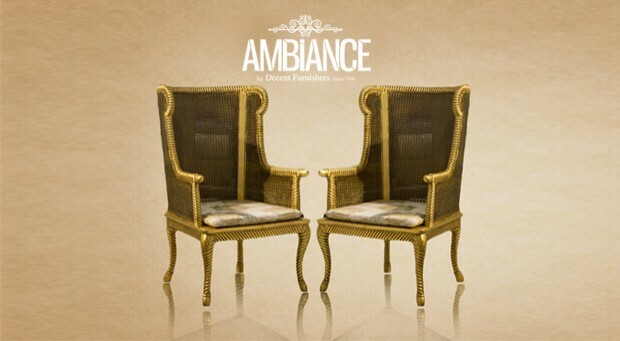 At Ambiance by Decent Furnishers, we have the ideal design range that fits in the interior spaces of your exquisite homes. 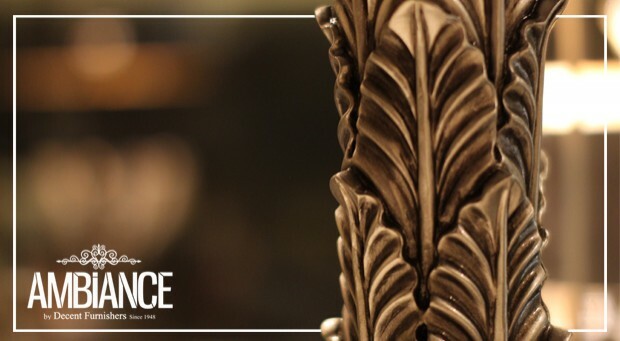 An entire department of creative designers works their minds on the design process through inspirations and conceptual sketching. 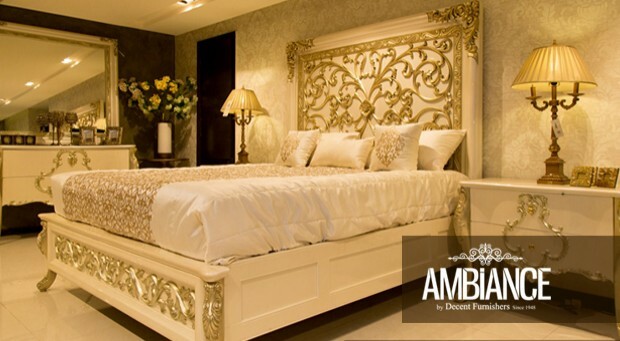 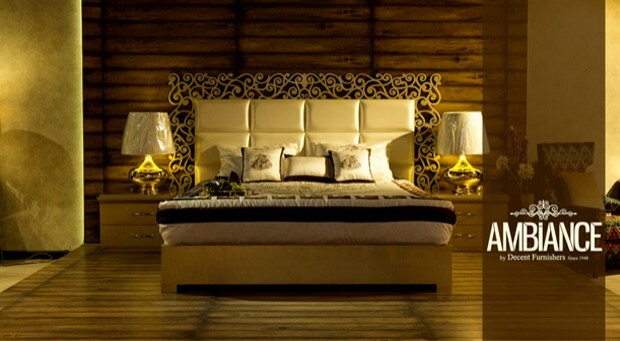 The wood quality and finishing of the final product goes through excellence checklist by the product team. 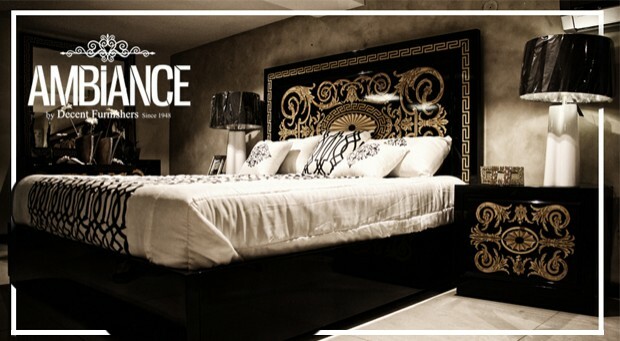 The appreciation & satisfaction of our valued client is all that matters to the team. 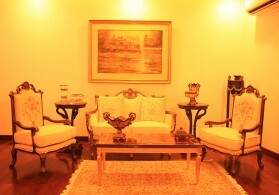 G.T Road, (Near Dewna), Gujrat.